From the very first day, parents are faced with countless decisions about how to keep baby safe. 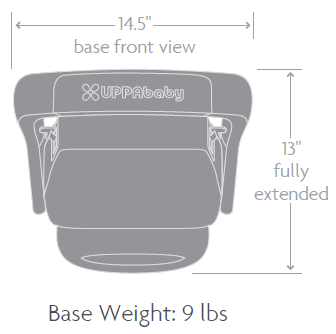 UPPAbaby designed the MESA with intuitive innovations you can see and features that remove the guesswork. Their SMARTSecure System combines auto-retracting connectors and a visual indicator that turns from red to green, providing an installation that is both simple and accurate. 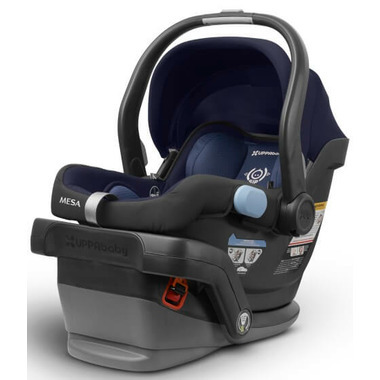 The MESA maximizes ease to minimize error, which allows parents to move forward with confidence and security. Attaches to VISTA and CRUZ strollers without adapters! 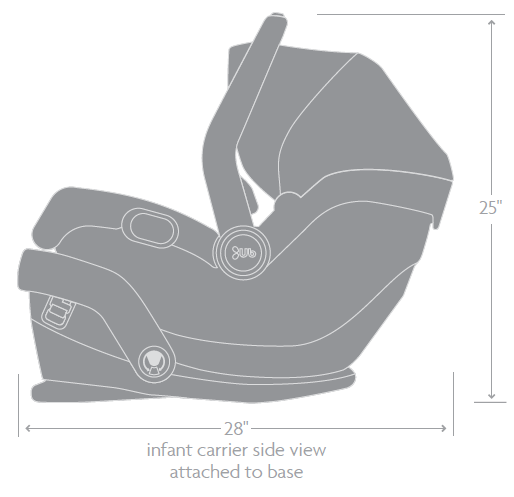 Included infant insert, wedge and low harness position recommended for preemies and smaller newborns 4–8 lbs. 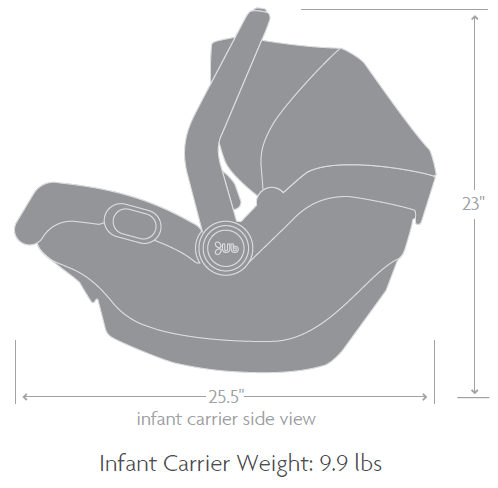 Carrier weighs under 10 lbs. 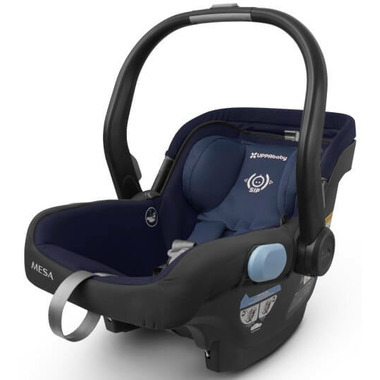 An industry first, MESA is the only infant car seat with a unique system utilizing a tightness indicator and self-retracting LATCH connectors for fast, accurate and easy installation. The indicator window turns from red to green providing parents with visual confirmation and confidence that their car seat is correctly installed every time. installed correctly whether using LATCH or belt. 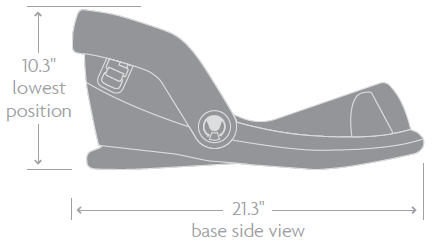 MESA’s integrated headrest design keeps an infant’s head stationary during a side impact collision resulting in up to a 4X better HIC (Head Injury Criterion) score than other premium infant car seat brands. MESA’s Side Impact Protection is incorporated into the shell construction and adjustable headrest that moves as baby grows. EPP foam constructed wings distribute crash forces, minimizing head trauma and whiplash. No-rethread harness & adjustable headrest. 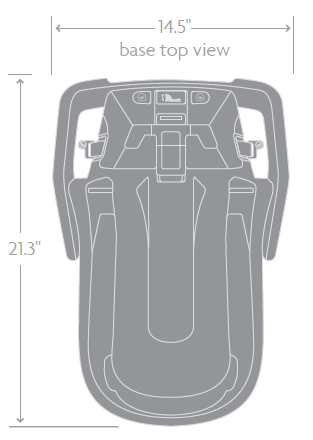 MESA’s unique no-rethread harness and robust headrest with EPP foam are adjustable from the front, allowing for proper fitting in just seconds. 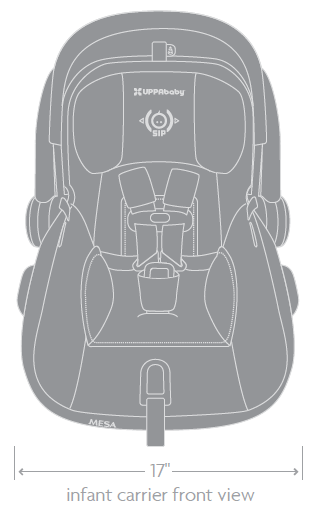 Harness buckles tuck into the seat and out of the way for easy loading and unloading of your child. Spills happen. The seat fabric is designed for quick and easy removal and care… and it’s just as easy to put back on. Plush, breathable and moisture-wicking materials keep baby cool and comfortable.